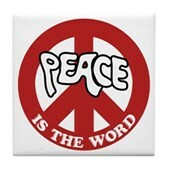 It should be automatic and systematic. 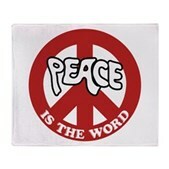 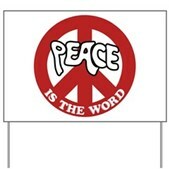 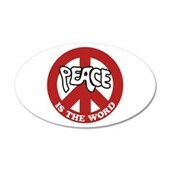 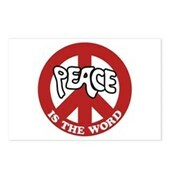 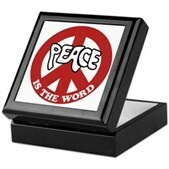 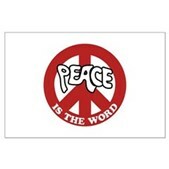 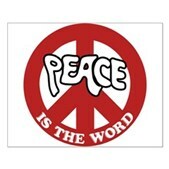 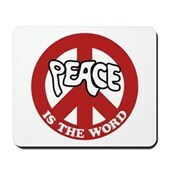 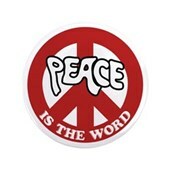 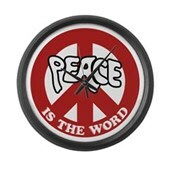 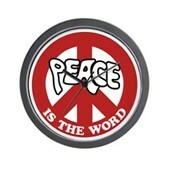 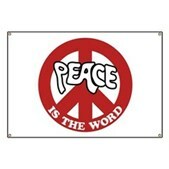 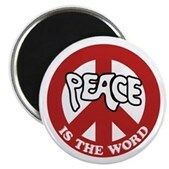 Peace is the word spoofy logo-style design featuring the peace symbol. 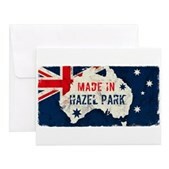 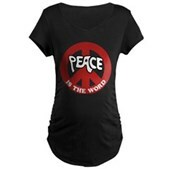 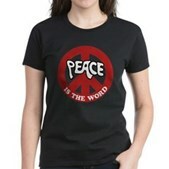 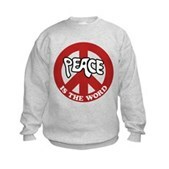 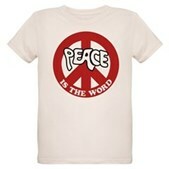 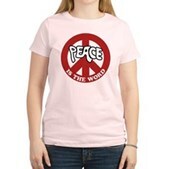 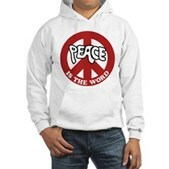 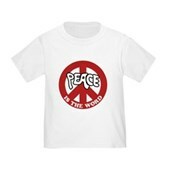 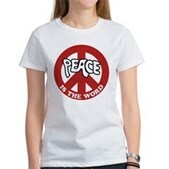 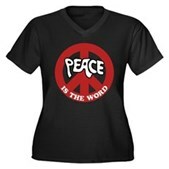 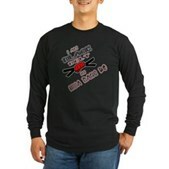 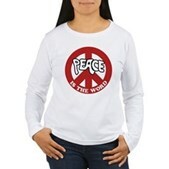 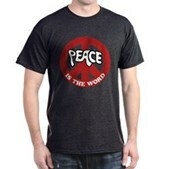 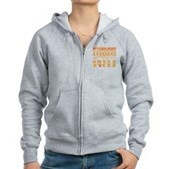 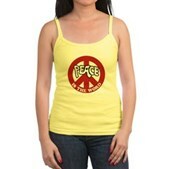 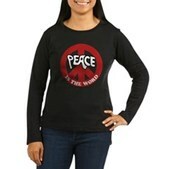 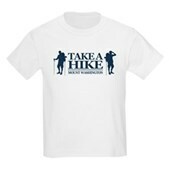 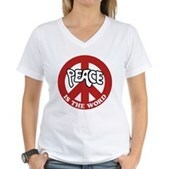 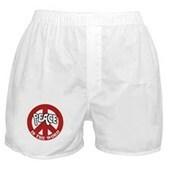 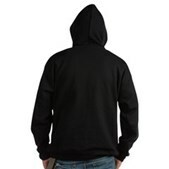 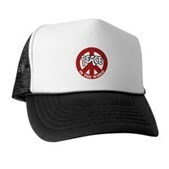 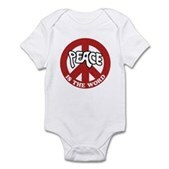 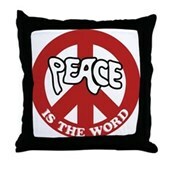 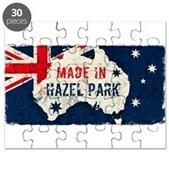 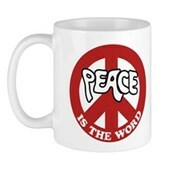 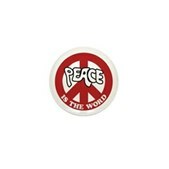 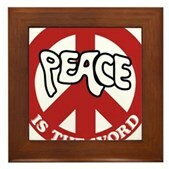 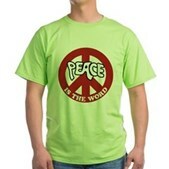 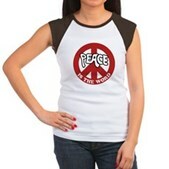 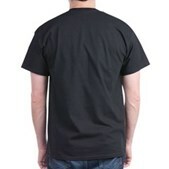 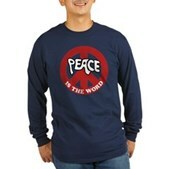 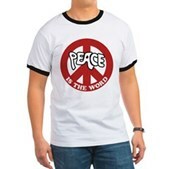 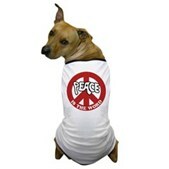 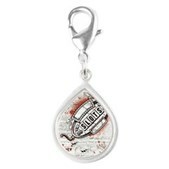 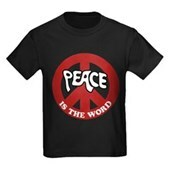 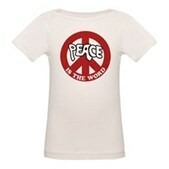 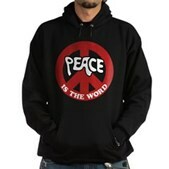 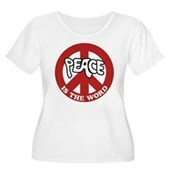 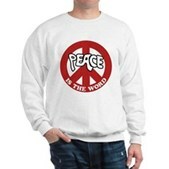 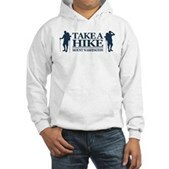 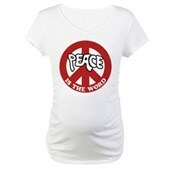 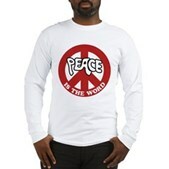 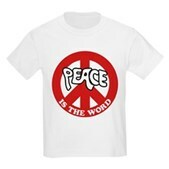 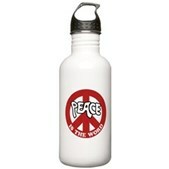 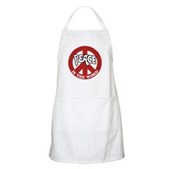 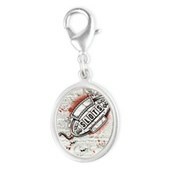 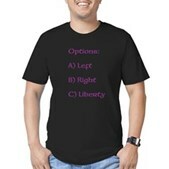 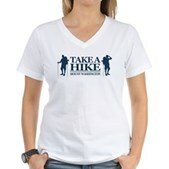 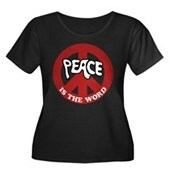 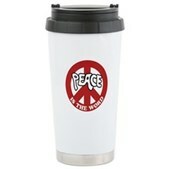 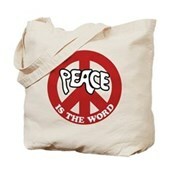 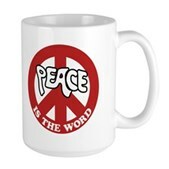 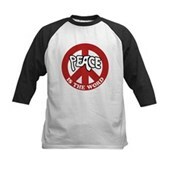 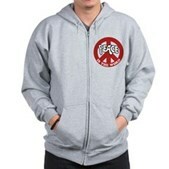 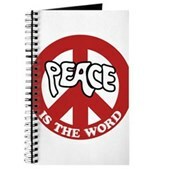 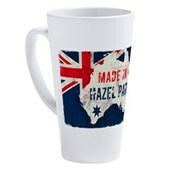 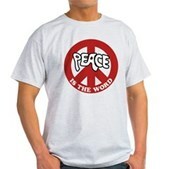 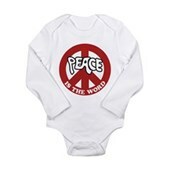 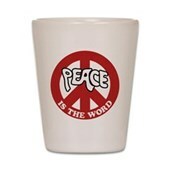 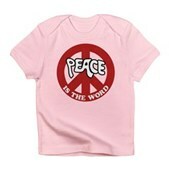 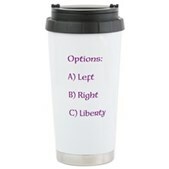 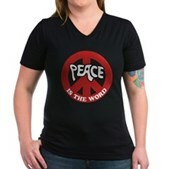 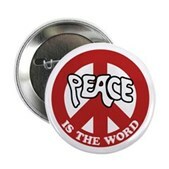 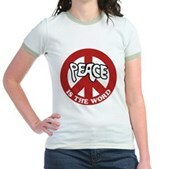 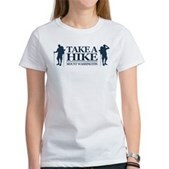 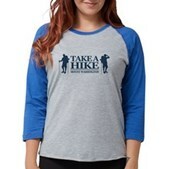 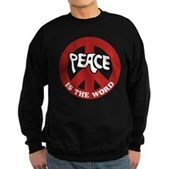 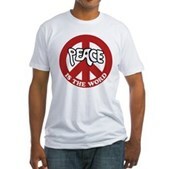 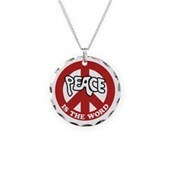 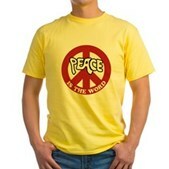 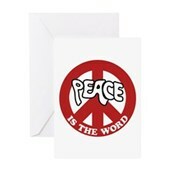 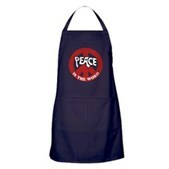 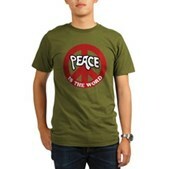 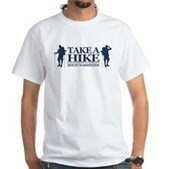 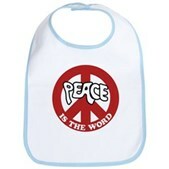 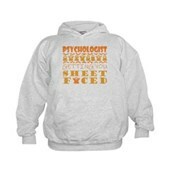 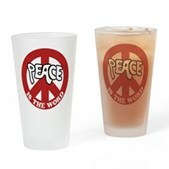 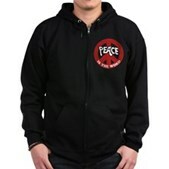 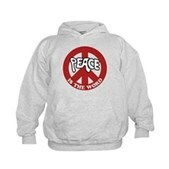 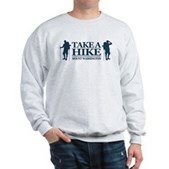 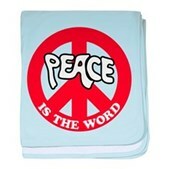 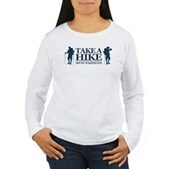 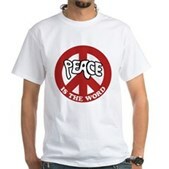 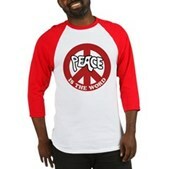 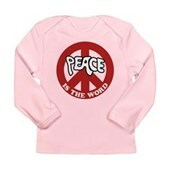 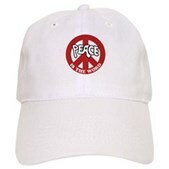 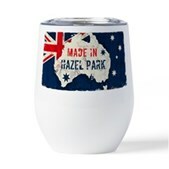 Great gifts here for peace-lovers.